The Regional Y is a community service organization committed to building healthy lives through programs that strengthen the spirit, mind and body for all. All kids deserve the opportunity to discover who they are and what they can achieve. We see every interaction with young people as an opportunity for learning and development – all grounded in the Y’s core values of caring, honesty, respect and responsibility. With our doors open to all, we bring together people from all backgrounds and support those who need us most. We know that when we work as one, we can move people and our community forward. That’s why we are committed to providing support to our neighbors and opportunities for kids, adults and families to learn, grow and thrive. 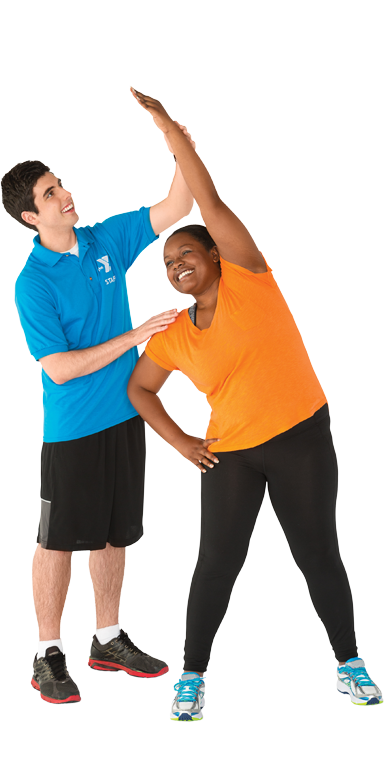 YMCA memberships and programs are open to everyone. 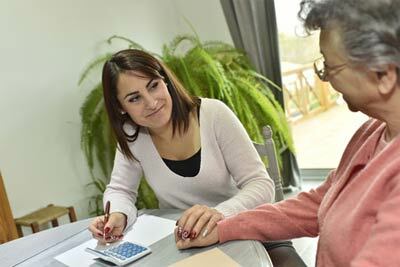 When the costs of our services prevent an individual or family from participating, the YMCA will offer financial assistance, as funds are available, to those who are eligible. See the Member Service Desk for more information. 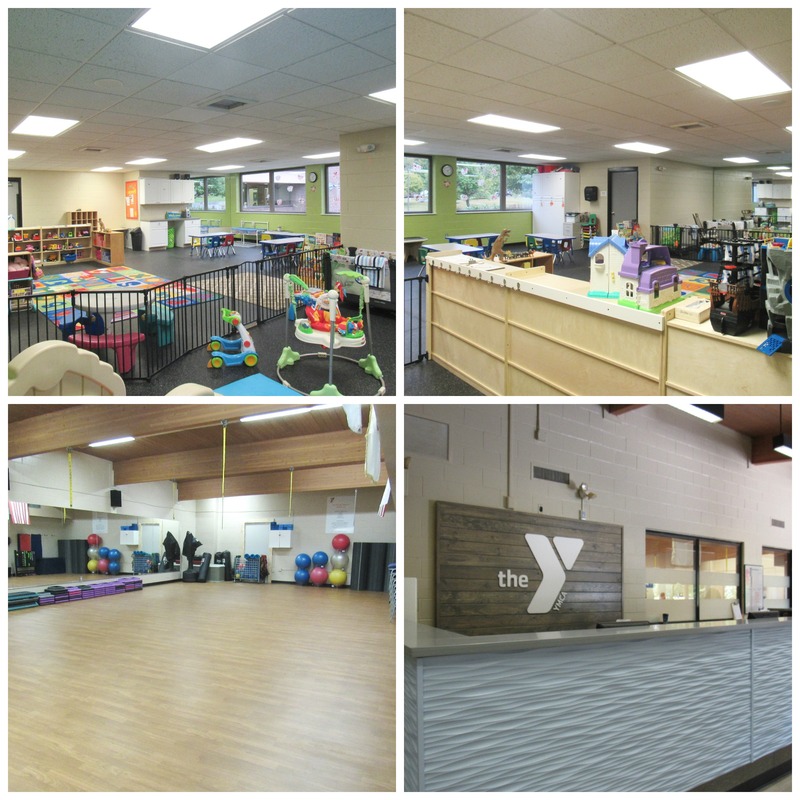 The Regional Y began in the late 1800’s as a storefront operation in downtown Danbury. It was incorporated as the Danbury Regional Young Man’s Christian Association in 1963, but changed its name to the Regional YMCA of Western Connecticut by 1988. The Regional Y serves the Greater Danbury area. We are the 3rd largest Y in Connecticut and one of the leading childcare providers in the state. 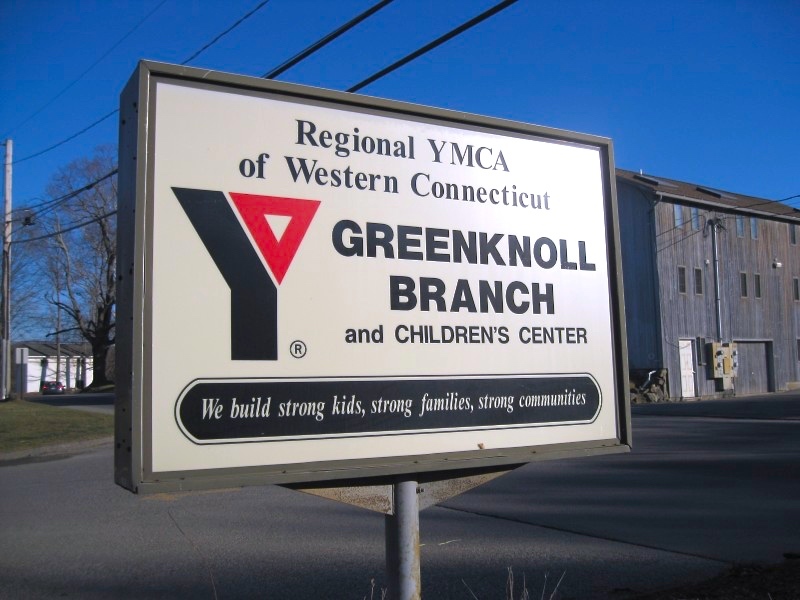 We offer fitness and swimming facilities at the Greenknoll Branch in Brookfield, art and youth development programs at ESCAPE to the Arts in downtown Danbury, four summer camps, and childcare/education centers in Bethel and Brookfield. Over 12,000 children, adults and seniors use our programs and services each year.